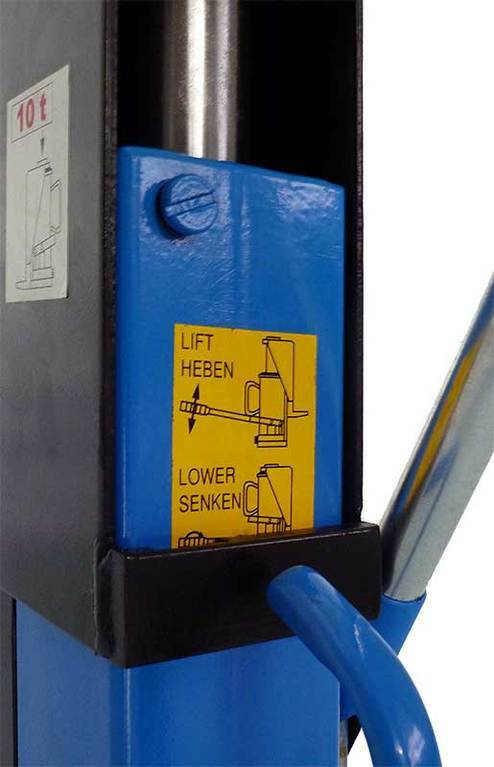 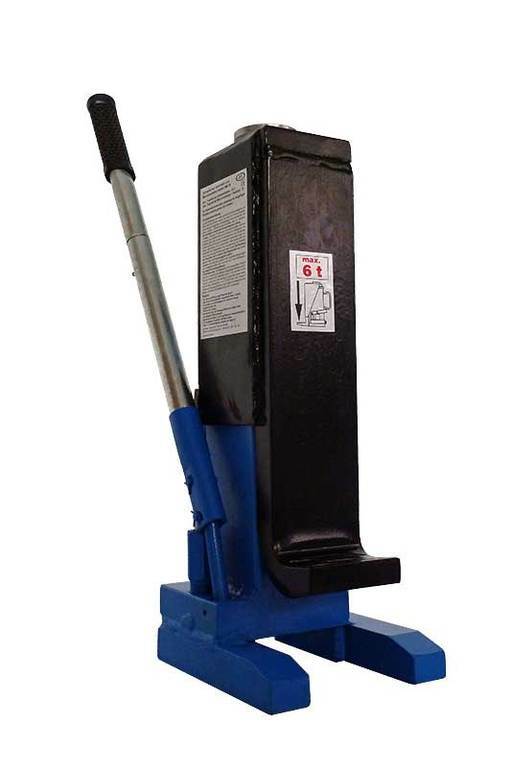 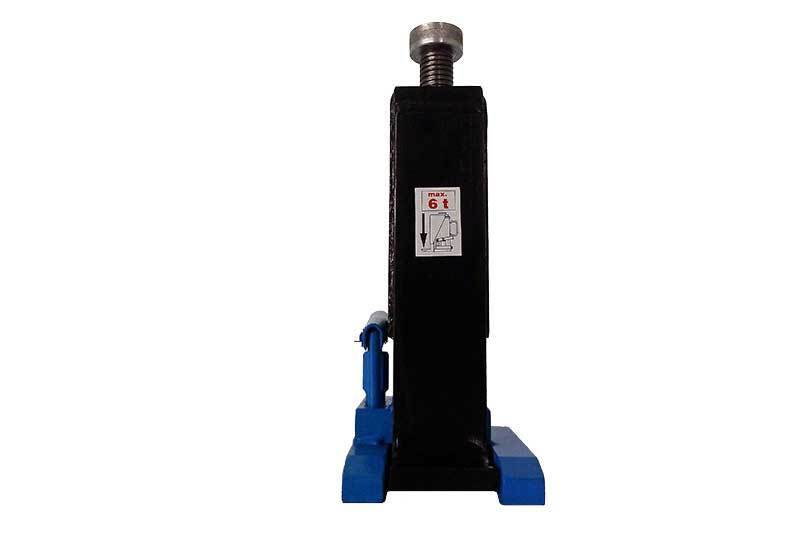 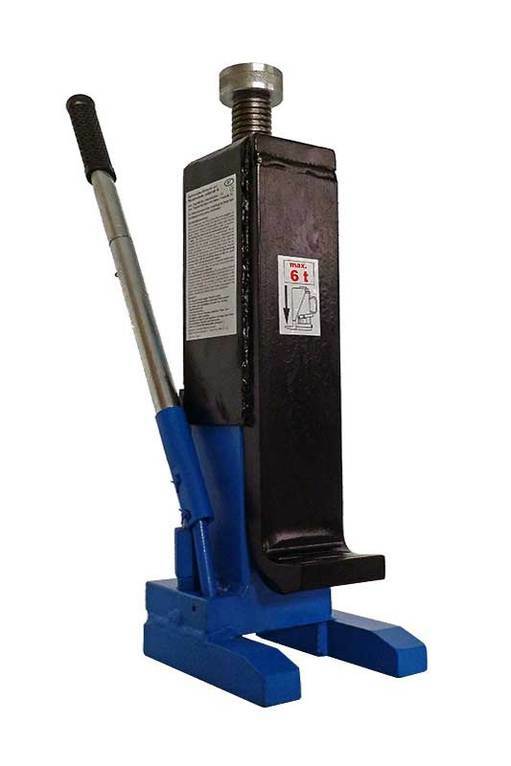 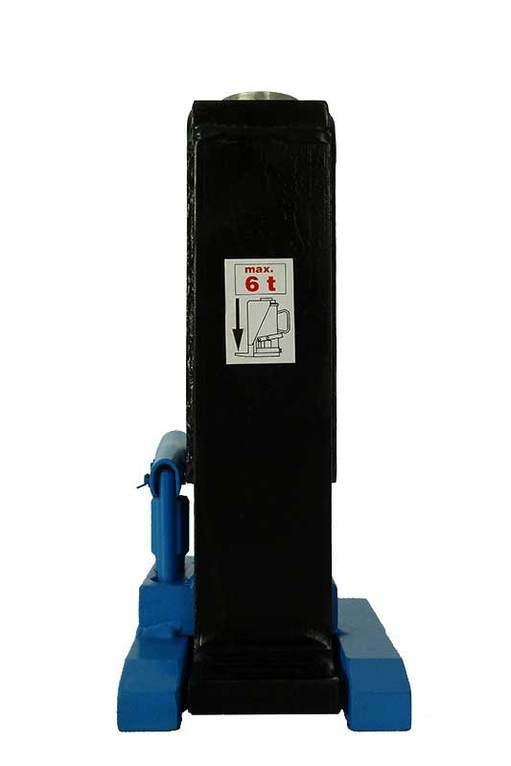 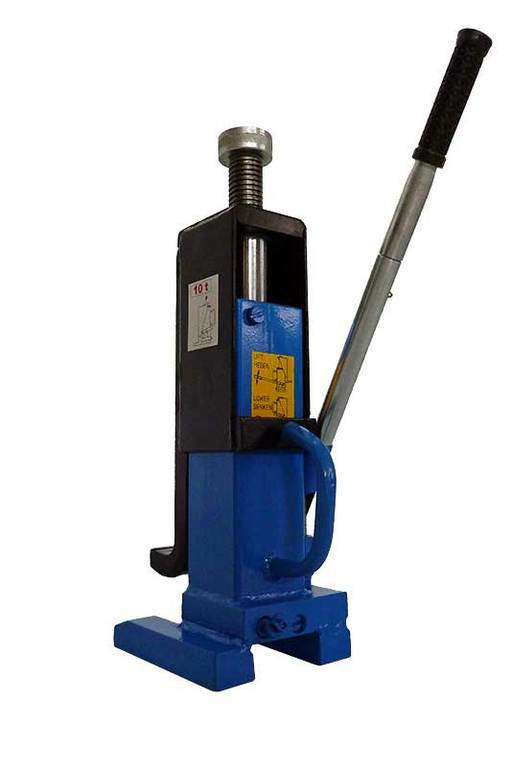 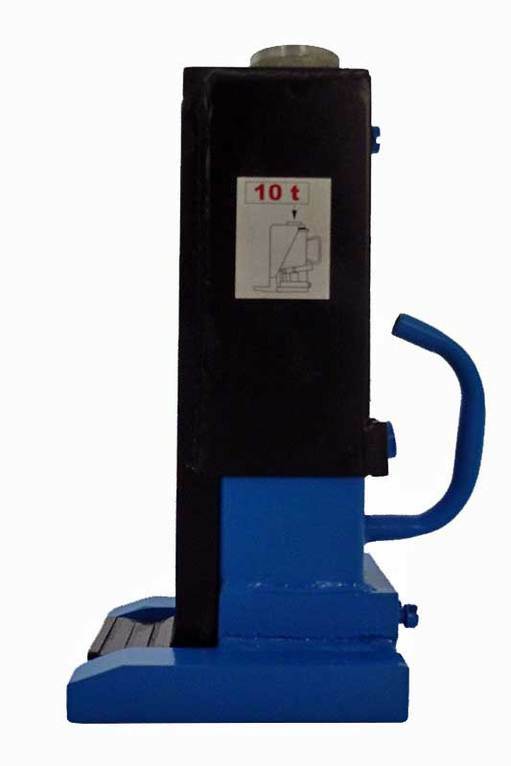 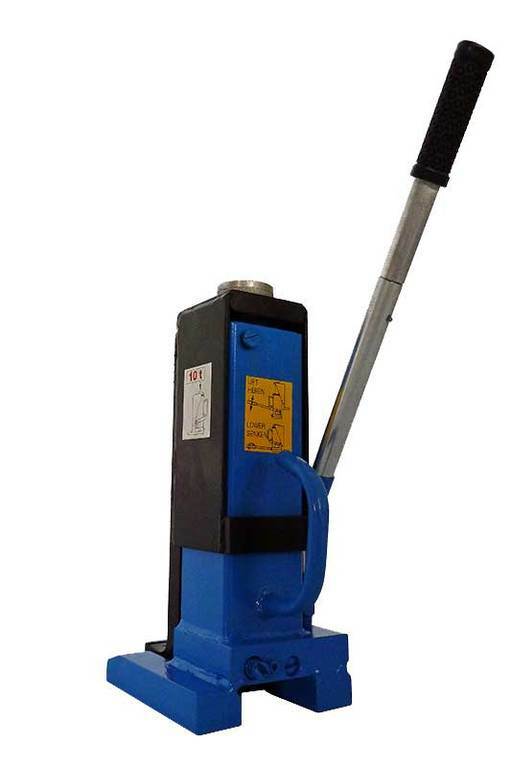 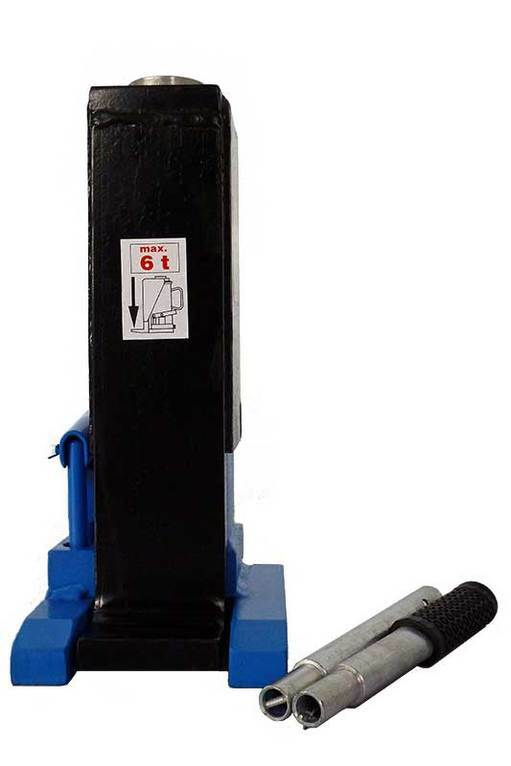 The machine jack MH 10 from JHT - Janssen Hydraulik Technik GmbH can be used for any load of up to 10 tons. 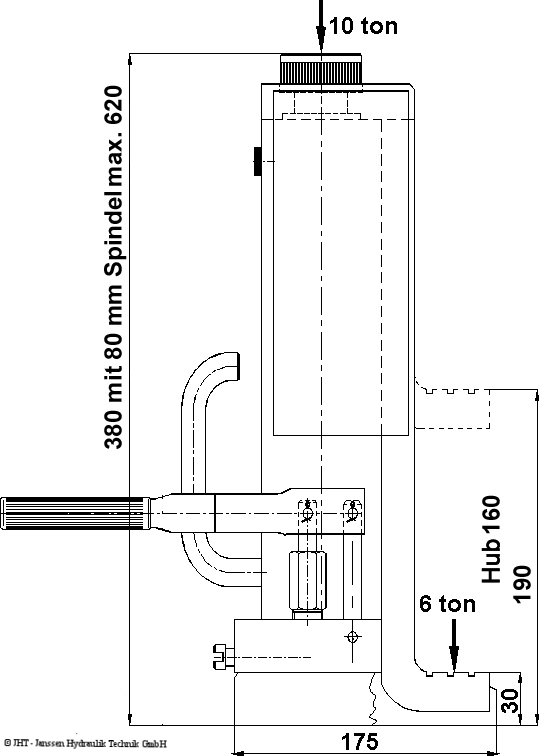 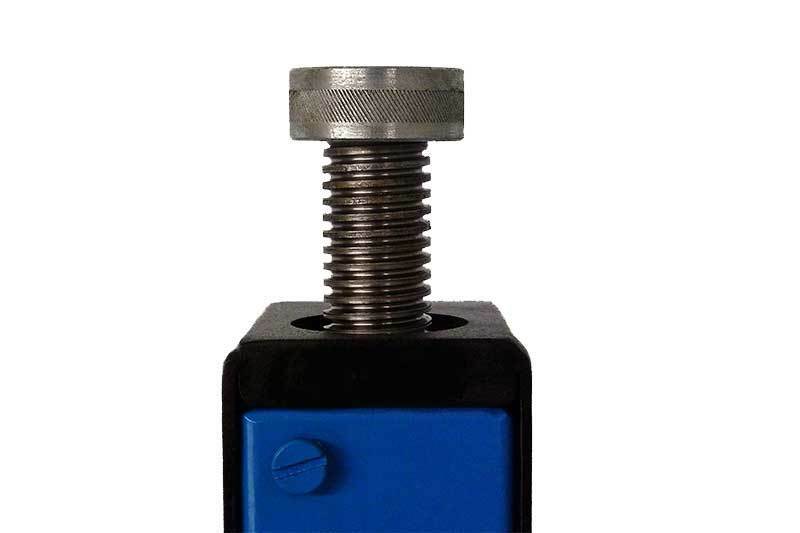 The handy size can be adapted to any purpose by means of a screw-out spindle thread. 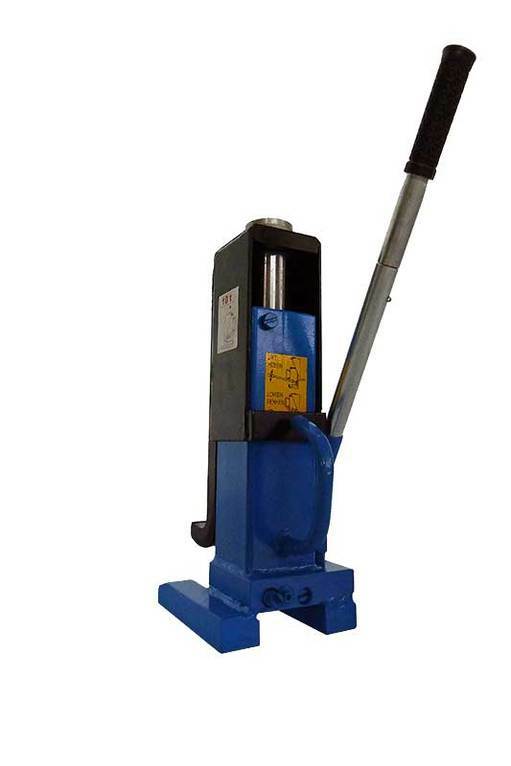 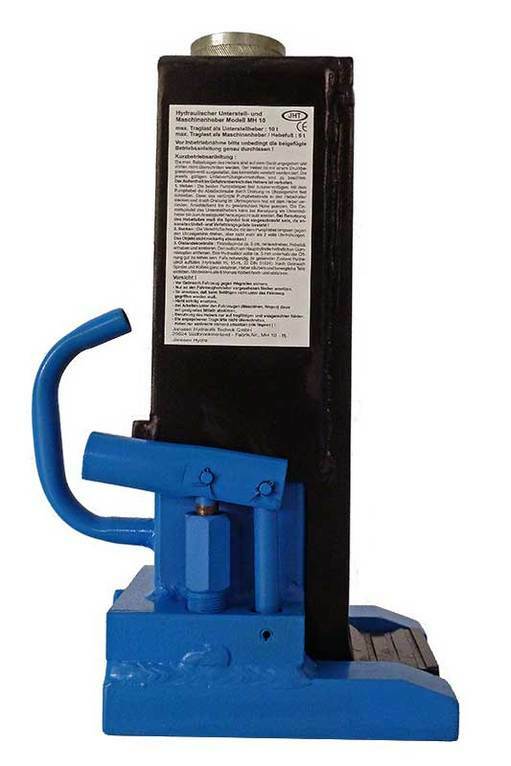 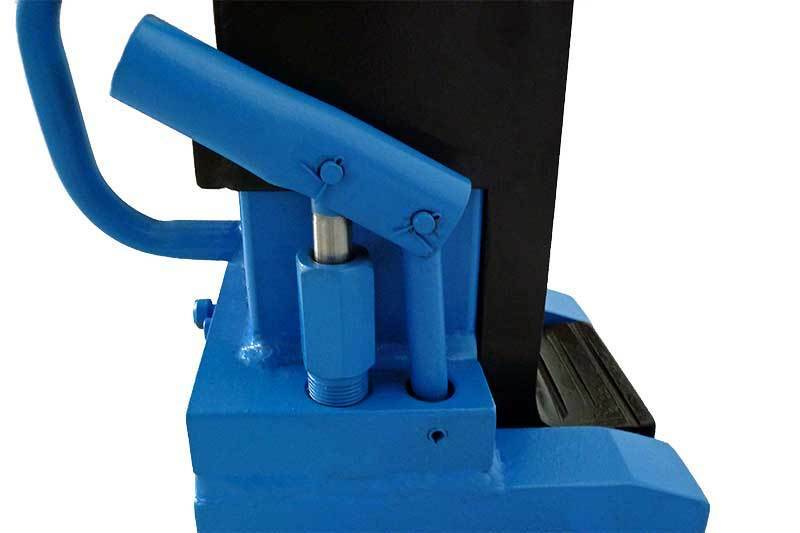 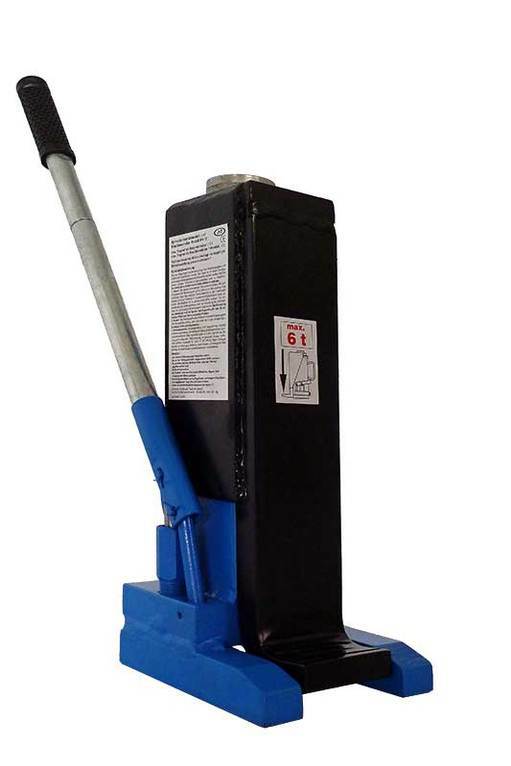 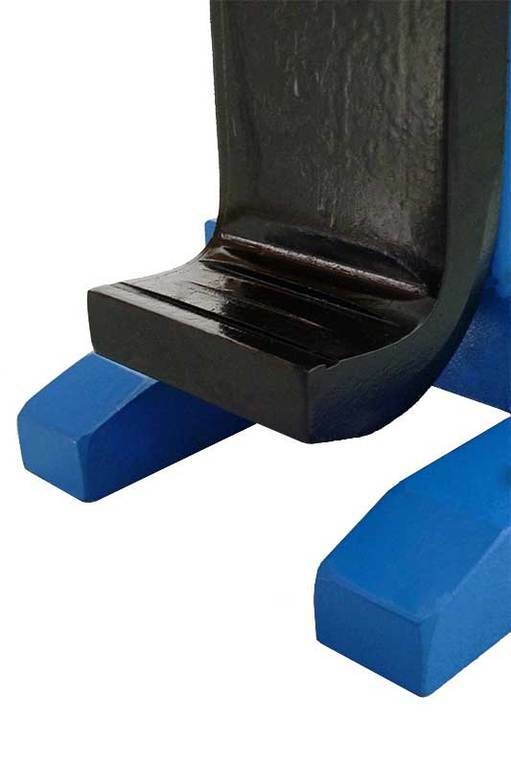 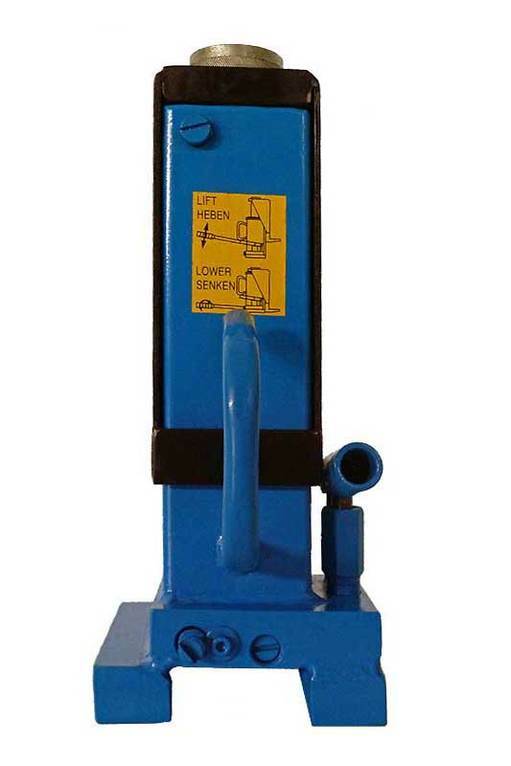 A comfortable and fast work is possible with the supplied pump lever.